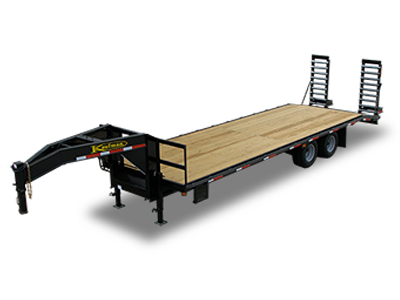 In May of 2017 Kaufman Trailers celebrated 30 years of supplying high quality, cost-effective Utility, Gooseneck, Flatbed, Equipment, Car, and Dump Trailers. 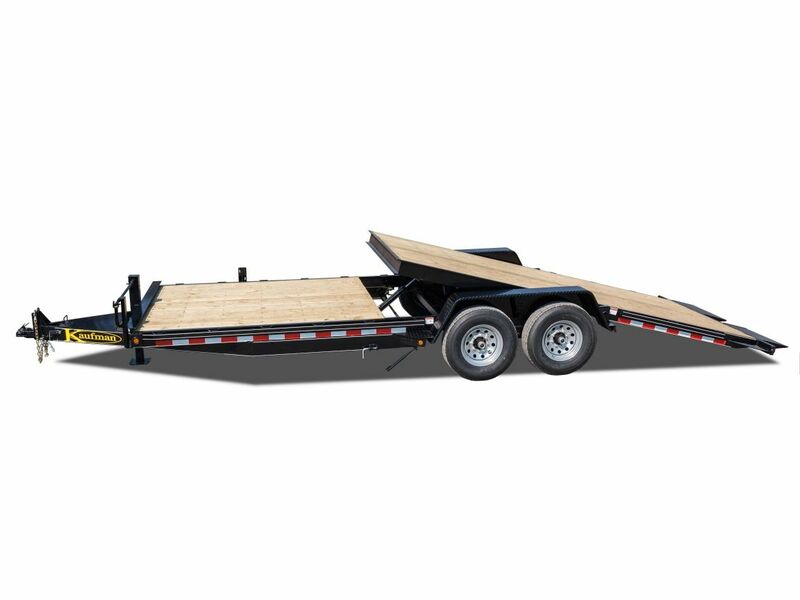 You can pick up your trailer at one of our two distribution centers either East or West of the Mississippi River. 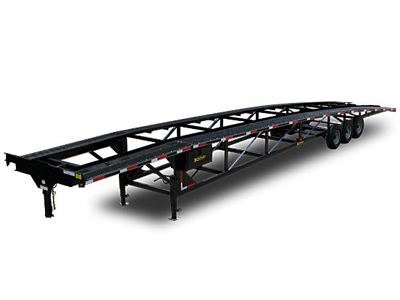 We can also deliver factory-direct anywhere in the continental United States. 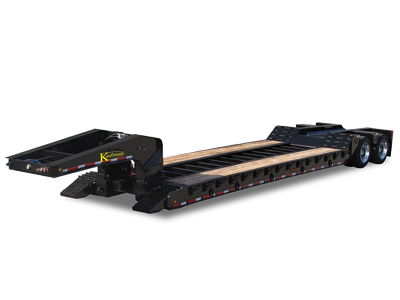 We are an industry leader in product innovation. 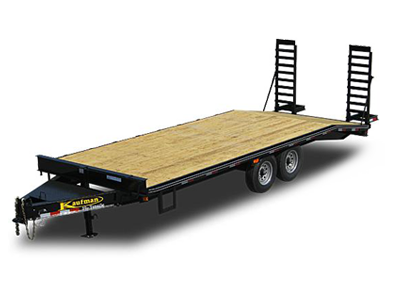 Since our humble beginnings in 1987, our products have become the standard of excellence for the industry. 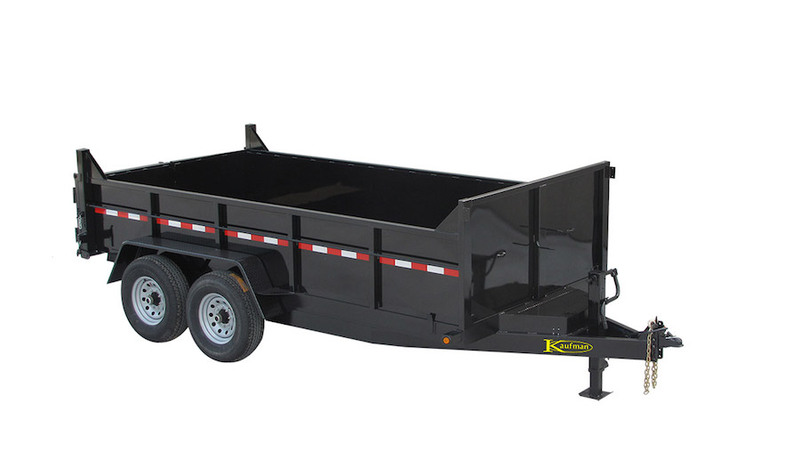 If Kaufman sells it, you can depend on it being the best value available. 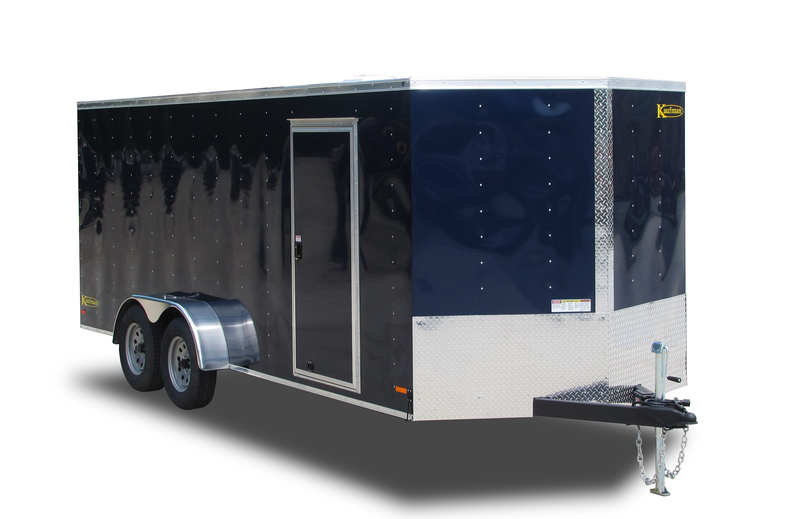 Our rigorous internal standards as well as NATM certification assure you of a durable, long-lasting, great investment. 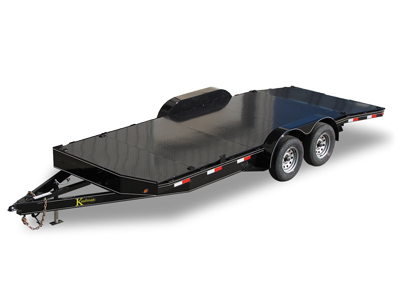 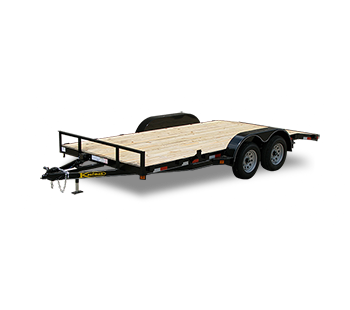 Car Hauler – Kaufman Trailers is an industry leader in car trailers! 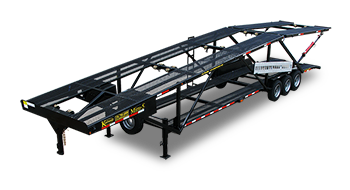 We offer products to haul from one to six cars. 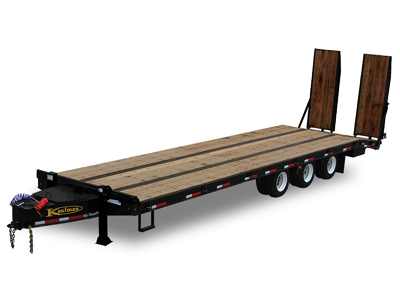 Our broad array includes wood, diamond, and ridged mesh floors – bumper hitch or gooseneck – and our popular wedge and double deck line-up. 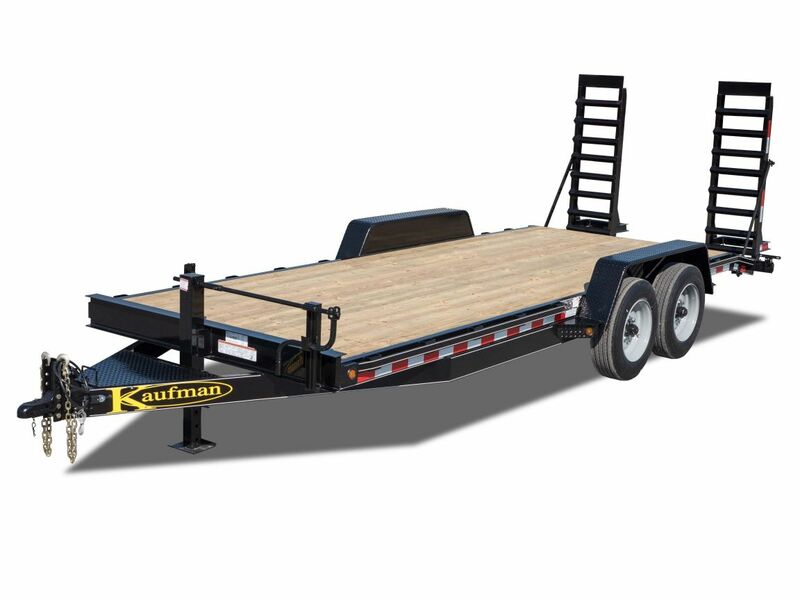 Kaufman Trailer’s friendly, specially trained customer service staff can help answer your questions and assist you in finding the perfect trailer for your needs at a price you will love! 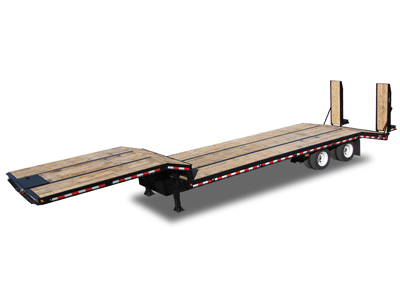 Need Replacement Parts? 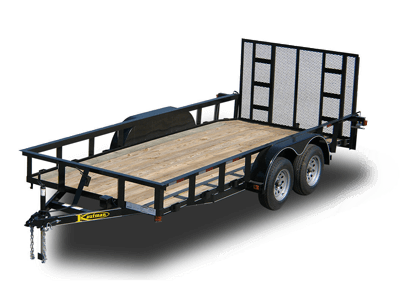 Visit our Online Parts Website Now!